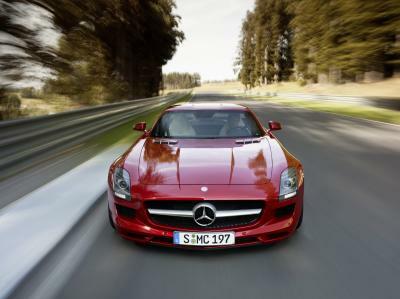 Mercedes-Benz Article Page The following articles include a variety of auto topics. If you would like to suggest or post an article, please contact me or leave a comment. 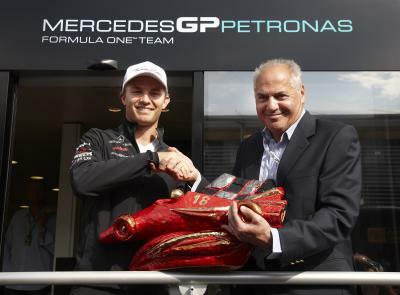 Monthly, we publish an AMG Mercedes-Benz newsletter – all of the content is dedicated to AMG. Click here if you would like to receive a sample issue. The History of AMG Hans-Werner Aufrecht (A) and his partner Erhard Melcher (M) founded AMG in 1967, and Aufrecht’s birthplace of Grossaspach (G) supplied the third letter in the company name. From its beginnings 38 years ago as an independent racing and tuning firm for Mercedes cars, Mercedes-AMG has grown into a supplier of exclusive high-performance cars, now with some 600 employees, an extensive model range and customers around the world. A Higher Gear – The Ballad – By John Kuhn Bleimaier The winding road trails off into infinity. We have chosen the path less taken. The journey has rendered the destination irrelevant. Power out of the curve and steer with your right foot. Blip the throttle and down shift for the next bend. Crest the rise and put the pedal to the metal. We are the past, the present and the future, a legend in our own time. We are the vintage racers. Auto VIN Decoder – What Do Those Letters & Numbers Mean? An Auto VIN Decoder can tell you what all of the letters and numbers found in this 17-character sequence mean, so you'll be more informed when reading your Vehicle History Report. A VIN decoder will also help you when purchasing a used vehicle, as you will know for sure whether or not the Vehicle Identification Number is accurate. Mercedes-Benz And Your Safety Some car crashes cannot be avoided and serious injury or death can follow. Please read what Mercedes-Benz is doing to help prepare vehicle occupants moments before a crash occurs. 1972-1989 MERCEDES-BENZ 350/450/380/560 SLs Status-symbol bargains for the not-so rich and famous By Peter Bohr (Road and Track article, 1994). They called it der Panzerwagen. The "armored car", as it translated from the Teutonic tongue, wouldn't seem to be a very dignified name for an automobile that's become one of the most coveted status symbols of our times. 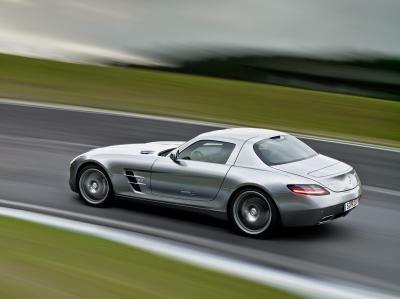 But those in Mercedes-Benz engineering who coined the moniker for the new 350SL had a point. Compared with the lovely, svelte 280SL that it was to replace, the 350SL did indeed look brutishly impregnable. Diesel Engines: The Forbidden Fruit With so many advances in diesel technology, why aren't we seeing the latest generation of diesel engines in North America? Leasing a Car Involves Lots of Players, Hidden Behind the Scenes-They're in Business to Make Money Many people erroneously assume the dealer provides the money and owns the car to be leased, when in fact there are several other players who are a vital part of the transaction. One of them monitors prices from over 500 nationwide auction sites and employes over 100 mathematicians to "guess" what that new car residual value might be at the end of the lease. Past Thoughts About the Future of the Automobile Industry A look at the past, and why it's not so easy to predict the future of the automobile industry. Performance Parts 101 In the automotive industry, the term "performance parts" is used for a variety of car and truck parts or accessories, that are designed to enhance a vehicle's performance. This performance can come in several forms, including superior oil or air filtration, exhaust systems, or shock absorption. Mercedes: Just How Low Should It Go? 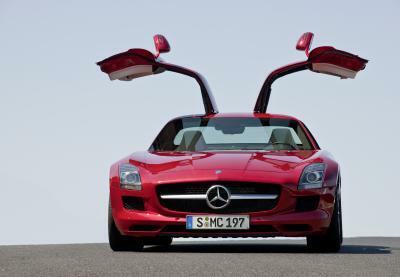 Mercedes is planning to introduce a line of vehicles that truly are not luxury cars to the US market. Is DaimlerChrysler watering down the revered Mercedes-Benz name or are these concerns much ado about nothing? Mercedes Design Shows Why They're Favorites What is the definition of a classic car? 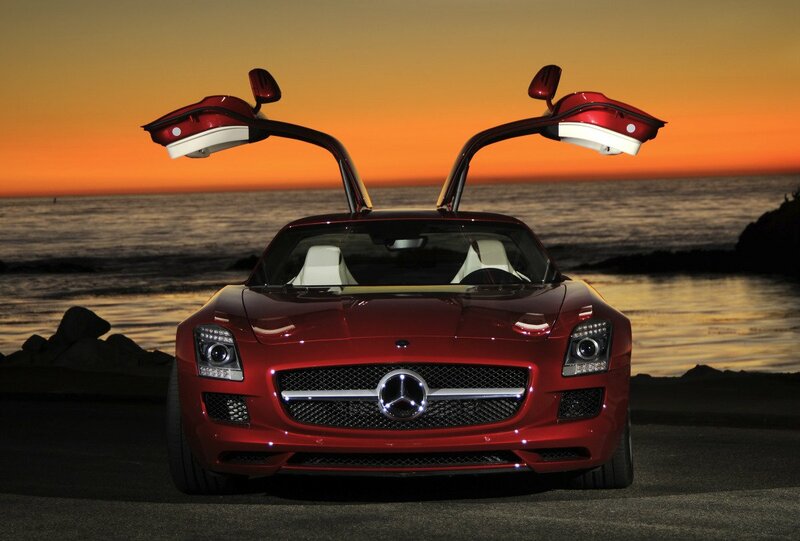 One answer just might be: Mercedes Benz. 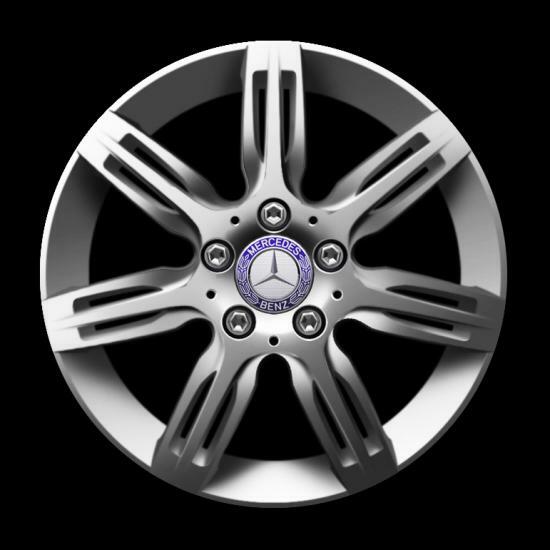 With brilliant design and craftsmanship, Mercedes has always been in the top of their class, setting the standard for everyone else to follow. Mercedes Benz E55 AMG: World's Fastest Wagon Matched By Top Notch Benz Replacement Parts The exclusive new wagon comes with AMG aerodynamic bodywork with AMG 18-inch alloy wheels with staggered tires. Standard to the E55 AMG wagon are four-zone climate control that allows different temperature settings for the rear outboard passengers as well as the driver and front passenger. The New Mercedes Bens E320 CDI Now the World's Most Successful Luxury Car Line The E320 CDI comes standard with four-zone climate control that allows different temperature settings for the rear outboard passengers as well as the driver and front passenger. Mercedes-Benz's pioneering role in modern diesel engine development is likely to play a key role in the company's future products that could include hybrids, advanced piston engines and fuel cells.